Star artist Davido has come under fire over the mysterious death of three of his crew members. He lost one of his crew members, Tagbo Umeike on his birthday last week Tuesday the 3rd of October 2017. About 4 days later, two of his crew members, Chime Amaechi and Olugbenga Abiodun were found dead in a BMW car in Banana Island Lagos. The mystery surrounding the deaths of his 3 crew members has forced critics to accuse him of using them as human sacrifice. 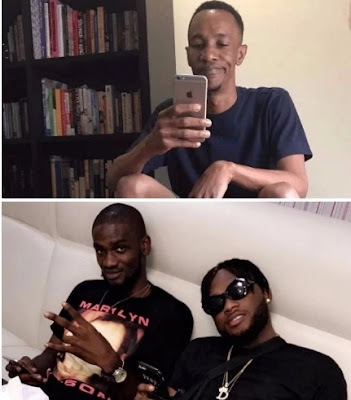 The last two victims of untimely death in Davido’s camp were said to have vomited blood, which raised another suspicion of occult killings. 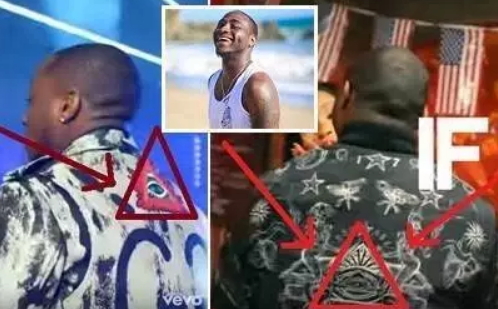 All these mysteries happened several months after Davido was caught wearing a jacket with “all seeing eyes” a popular Illuminati symbol in one of his videos. 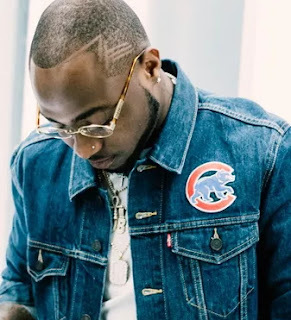 Days after the mysterious deaths, Davido won the artist of the year award while his song ‘IF’ was picked as the song of the year at 2017 Africa Muzik Awards and Music Festival that held in Dallas Texas. Autopsy is still being conducted on the deceased to determine the exact cause of their untimely deaths.